Backup and Disaster Recovery is a critical but often overlooked aspect of Small and Medium-size enterprises. Yet almost all aspects of modern businesses run on data and the ability to access it. So it is critical that this data be kept safe and available. 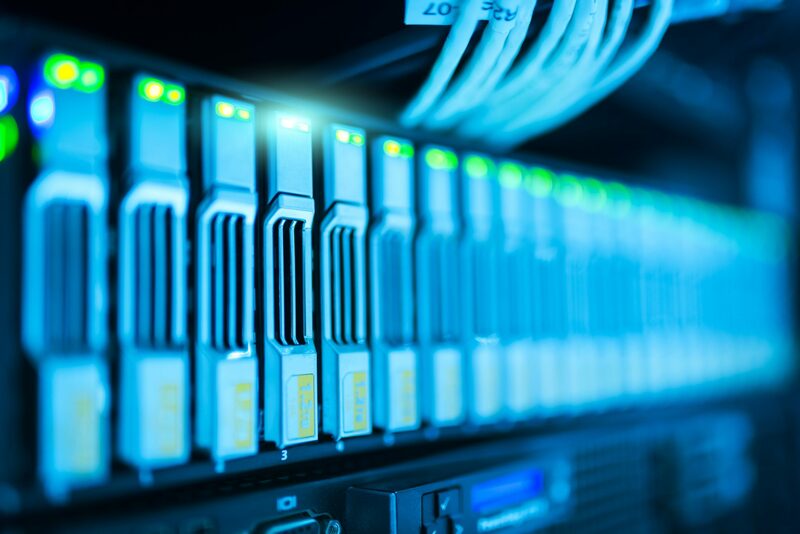 We can help you design and implement highly reliable, secure data backup systems to ensure that your data is always available. We have experience in both on and offsite backup solutions, using disk, tape and cloud technologies. Our longstanding relationships with some of the industry’s leading software and service providers enable us to provide the best data backup solution for business. Greystone partners with a leading data backup solutions provider to deliver a cost-effective online backup service. Knows as Backup as a Service or BaaS, there is no need to maintain onsite backup servers or change disks or tapes each day. 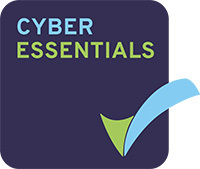 Your critical data is automatically backed up over the internet to a remote secure facility. Secured by in-transit and at-rest encryption meaning your backup data is only ever inaccessible by you. As a managed service BaaS provides 24/7 monitoring and support, access to backup and recovery experts and a dedicated account manager. We believe there is no better way to keep your data secure. Just having backups is not enough! DR is an essential part of any Business Continuity Plan. 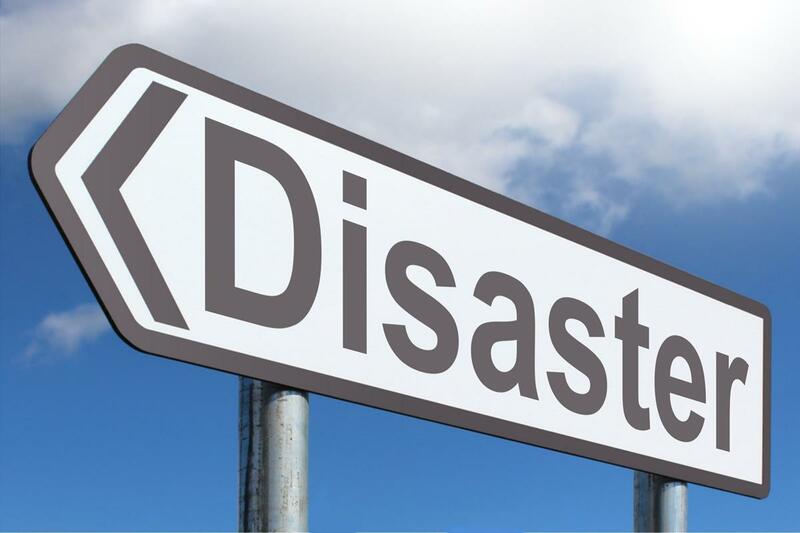 Full Disaster Recovery solutions will make your key business systems available quickly even in the event of a disaster like a fire or flood. We design, implement and manage custom disaster recovery systems to help your business continue functioning after any type of incident. From high availability VMware environments to cloud-based or multi-site configurations. We can help you plan for almost any eventuality with your IT infrastructure. Disaster Recovery as a Service, or DRaaS, removes the requirement for any additional hardware, DR locations, and their associated maintenance. Making DR no longer a large cost to the business. DRaaS works by continually replicating your business critical systems to a secure offsite location and can bring these systems back online in a remote, virtual environment in a matter of minutes. Staff can then access their applications from anywhere that has an internet connection. Greystone can set up, monitor and maintain your DRaaS solution with the backing of our leading DR partner. Removing the worry of downtime for you business.